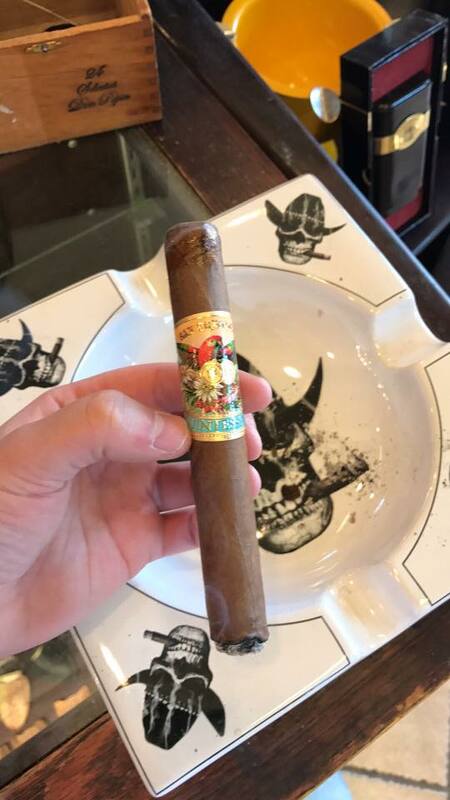 Our company was inspired by a passion for cigars and travel. From our biased perspective, what's not to love about traversing the globe with a good smoke in hand, mingling with the who's-who of the premium cigar world, and learning the art and science of all-things-cigars? The inaugural sailing of The Cigar Cruise took to the Caribbean sea in 2012. With Rocky Patel, one of the world's finest purveyors of premium tobacco, as our featured guest, The Cigar Cruise has continued to draw an international following. Our guests - now friends - hail from many corners of the world: Tahiti, Germany, Belgium, Suriname, Canada, and the United States, to name a few. 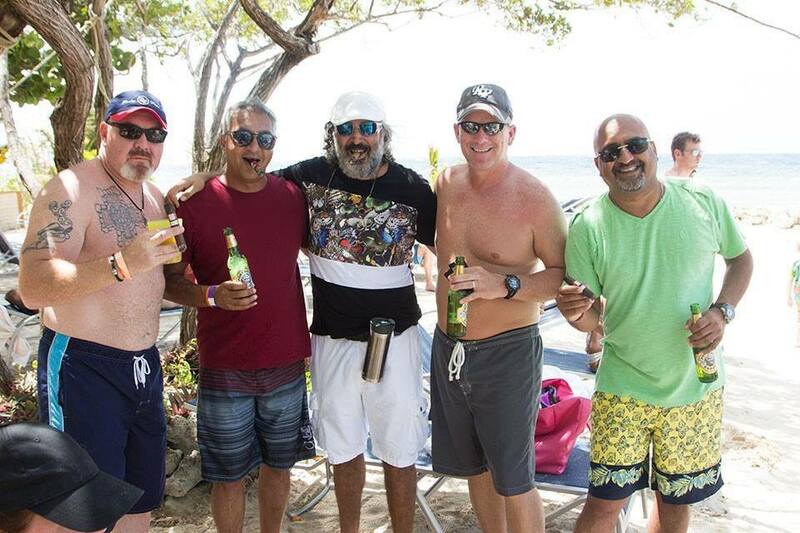 In 2018, we had our first land bash in the Dominican Republic at the world famous Casa de Campo. This year, we’re launching Bash & BURN from Naples, Florida - the city that’s home to Rocky Patel Premium Cigars. Yes, where there's smoke, there's bound to be fun, and best of all, friends. We look forward to welcoming our guests to LaPlaya Beach and Golf Resort in spring 2019.